We started with the new group in the already known Analamazoatra rainforest that is part of the Andasibe-Mantadia National Park. 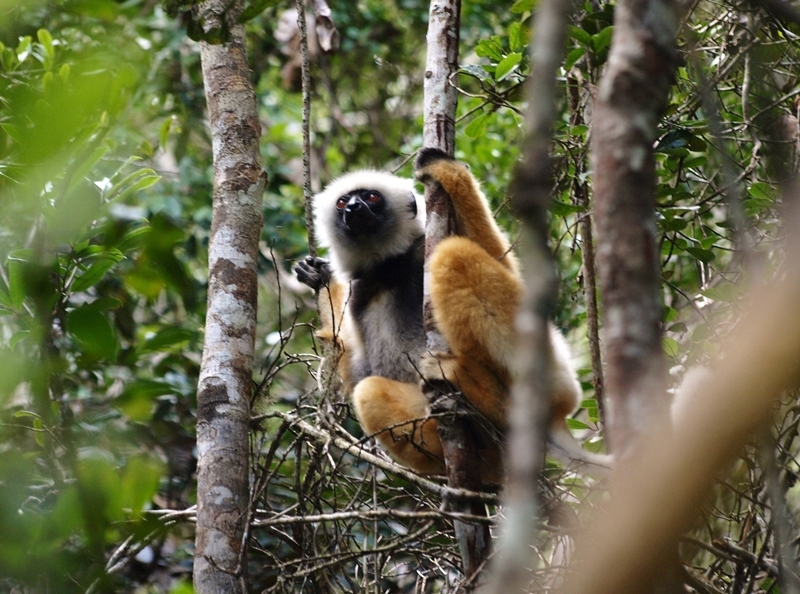 The mission was again the same here – find the largest lemur of the world – indri. I don’t want to write about it again (look previous part). Yes, we were successful even this time. 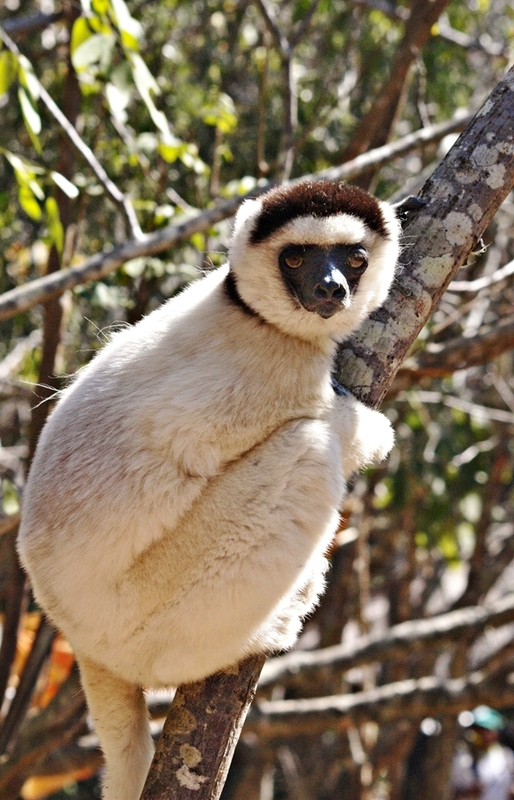 Well, we were also lucky for another species of lemur then. Tourists/people are different. Some want to have a rest evening. Others catch every idea for adventure! I like this approach. In my opinion this is the rational approach. When you are in Madagascar, why lost a few hours in a hotel room? You can sit at the TV at home, but, for example, go to looking with a torch some night lemurs in the rainforest overnight, it’s not possible do it at home. Some people do not want to do an experience once, but this group was different. The first attempt to find night lemurs was without night lemurs. 🙂 We found only a few chameleons and walking sticks. So people asked if we could try it again. They would like to see them. Of course, why not! Me and our local guy taked our torches and went with these people to the rainforest in night again. 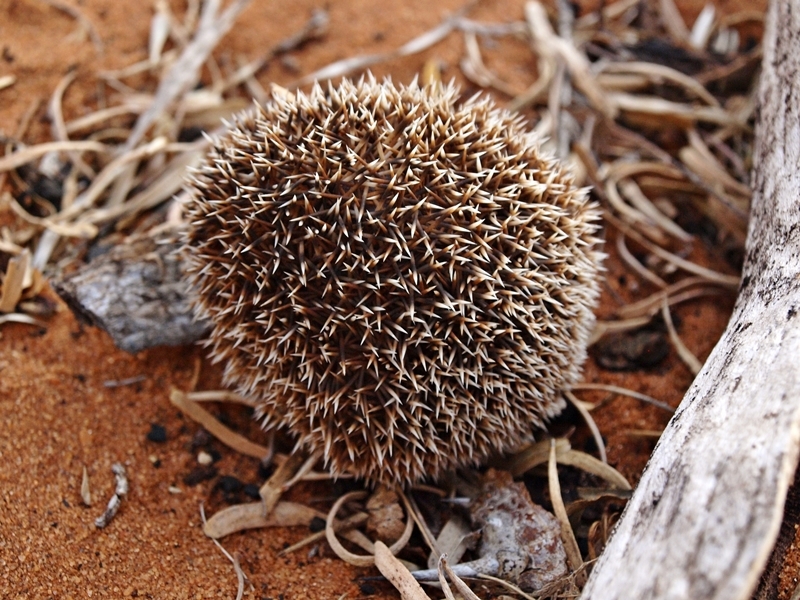 It is not so easy find the small primates that are big as mouses in night. Walking through the forest at night is really very interesting feeling. Madagascar has a few interesting monsters: crocodiles, big snakes, small scorpions… well, except for the crocodiles, nothing particularly dangerous. Snakes are not so poisonous and poison of local scorpions can not be dangerous for a healthy adult human. I would not walk so peacefully in the wilderness on the African mainland but it is okay here. It may seem like an impossible mission, but our second attempt was successful. 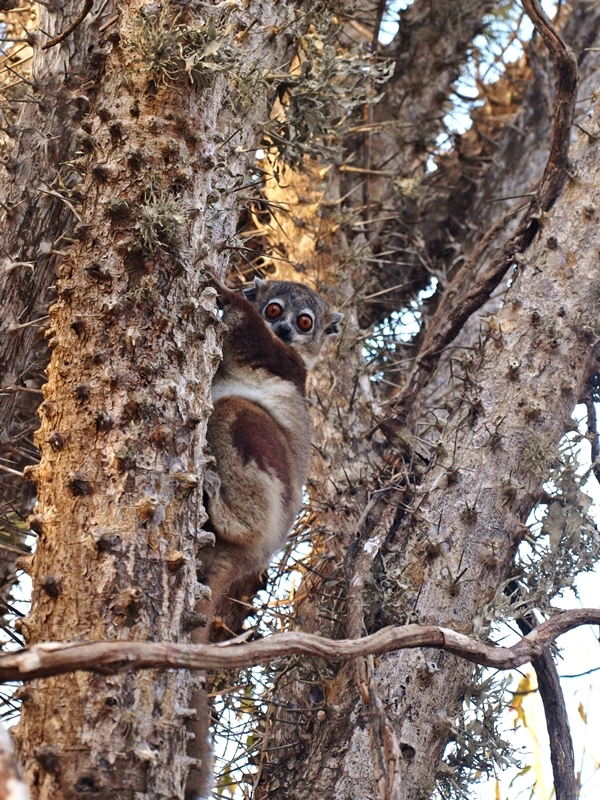 We found, among other animals, 4 night lemurs. 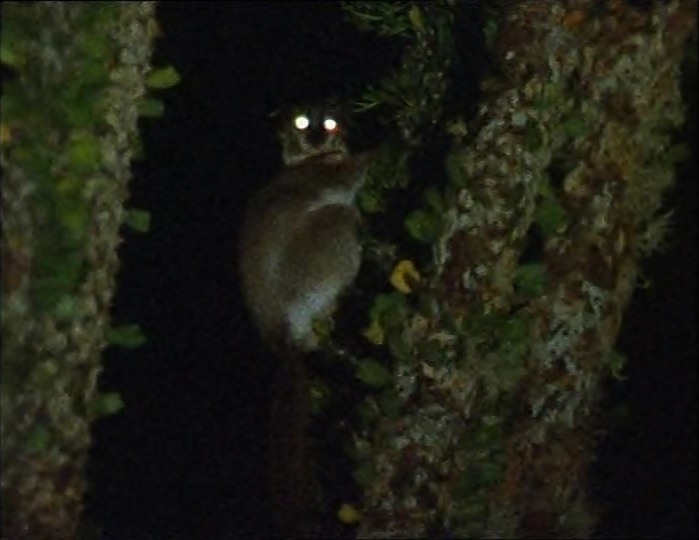 Unfortunately, I only had a phone and take a picture of a night lemur in such darkness is not easy too. In addition, I tried to light with my flashlight for people, let them try to take pictures. Eyes reflecting light. It is what you must look at night. We had to finish the successful hunt in a local pub. 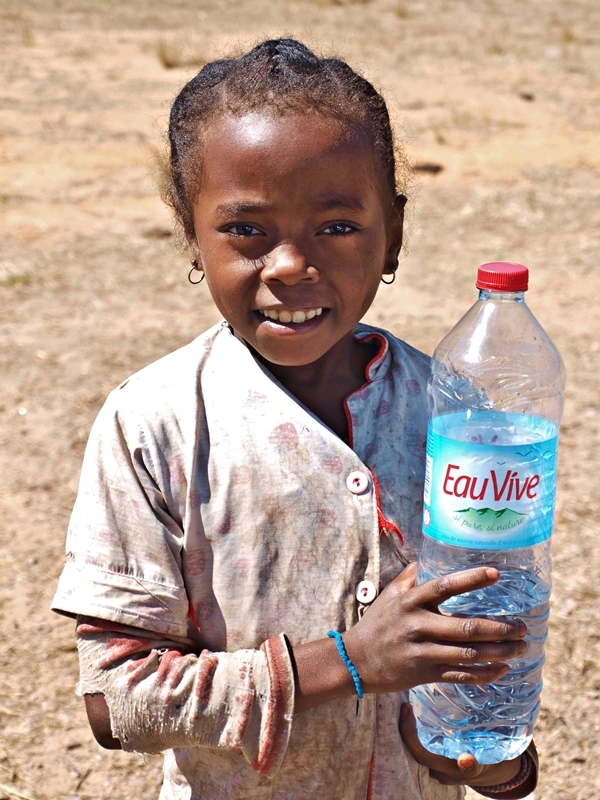 We went from the Analamazoatra rainforest to the capital city Antananarivo the next day. I always talk and show history of this island to people in the city – Queen’s Palace and Ambohimanga. (I wrote about these two historical places in the previous part of this serial, Madagascar IV). 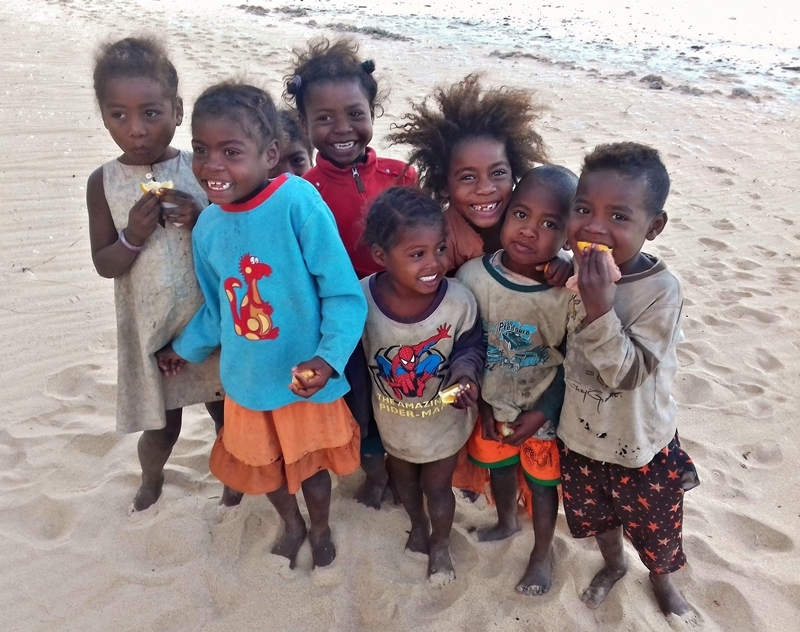 Part of our program was again the southwest of the island, where are sandy beaches of Mozambique Chanal, which separates Madagascar from the African mainland. There are two ways to get out of the capital city to the southwest of the island. Take a car with a local driver and go 2-3 days. You can see a large piece of the land in this way. 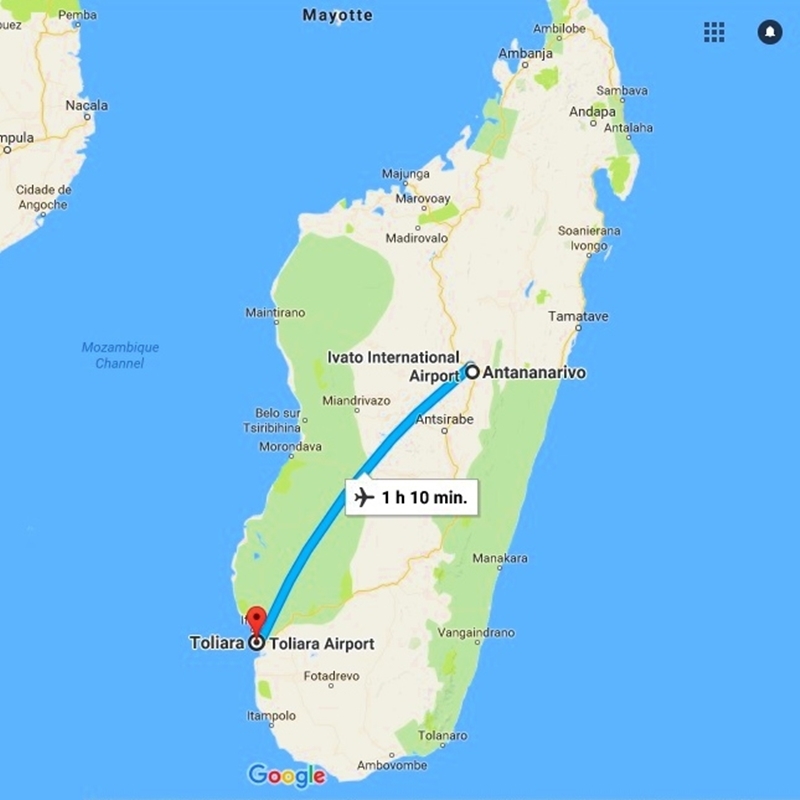 The second way is with plane from Antananario to Toliara. It takes less than 2 hours. 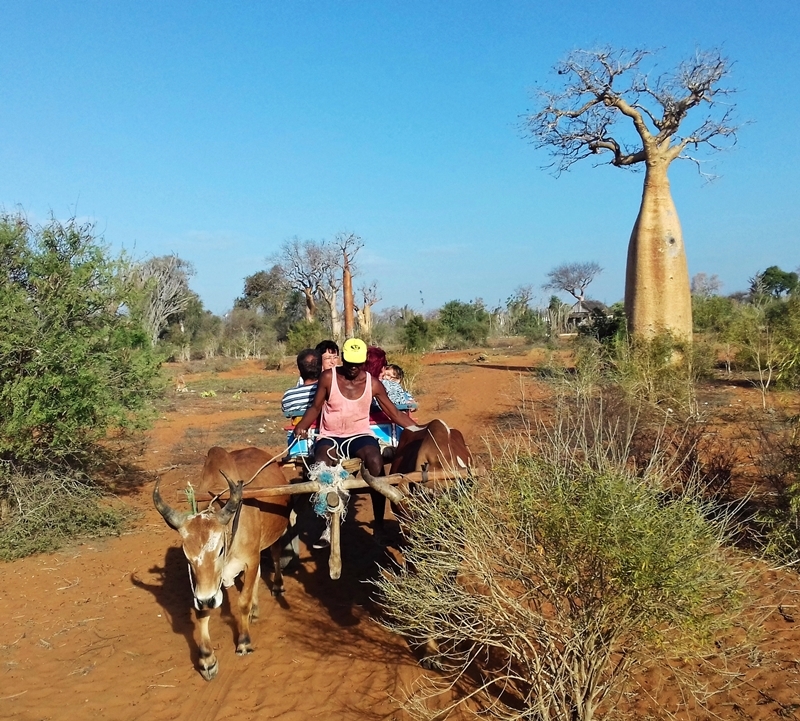 But if you decide to travel via Madagascar by car, you have to plan your travel in such a way that you will not ride in the dark, during night. Madagascar is not a dangerous country, but, of course, you can find some cheap fools everywhere. There are some places where local drivers tell you this: „You do not travel by car tonight.“ They think mainly bridges where you have to slow down or routes through the forest… where local bandits with weapons have been waiting several times. Their goal is to rob the incoming vehicle. It does not matter if you are a tourist or a local person. It’s not often on Madagascar, but it can happen at night. Days are ok. Even, I think that the local police is abusing this situation. If you would like to leave from a city after a certain and later hour (for example, one or two hours before sunset), the police may not want to let you go until you pay a very high price them for security. 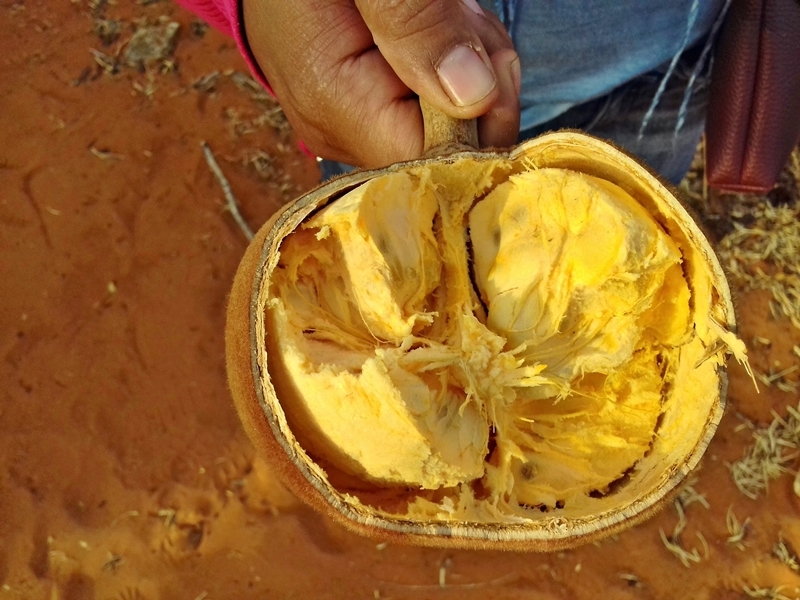 So forget about night travel on Madagascar by car! You can save your money, yourself… and avoid potential problems! 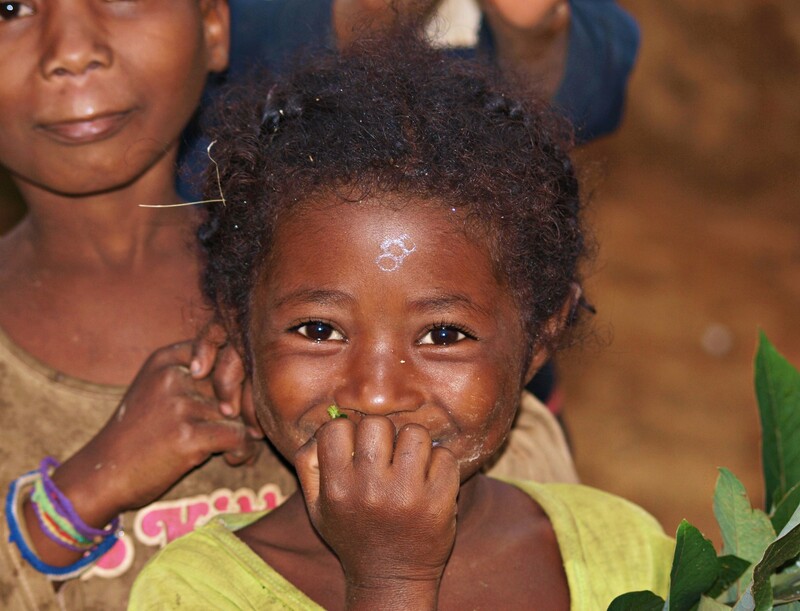 Madagascar has 25 million inhabitants, although it was only 2 million in the early 20th century and the growing trend continues. About half of the population is younger than 16 years. So, it is the reason why you will see really many childen there. But I want to tell you (it can sound very sweet) these kids are one of the main reasons why I really like this island. They are friendly, curious, cute and grateful, especially where they do not know tourists too much (TOURISM SPOILS LOCAL PEOPLE). I believe that you will like them too. My mandarin mafia. I didn’t such joy from mandarin yet. After two days of terribly dull relaxation on the beach in Ifaty village (near Toliara), we agreed with some people that lying in a beautiful resort and taked pictures of local fishermen in wooden boats was enough! So we ordered a cruise and went to on Mozambique Channel in morning too. Goal of our adventure cruise: Find humpback whales – 40 ton weighing whales that are with their youngs near Madagascar shores during this period (July-September). 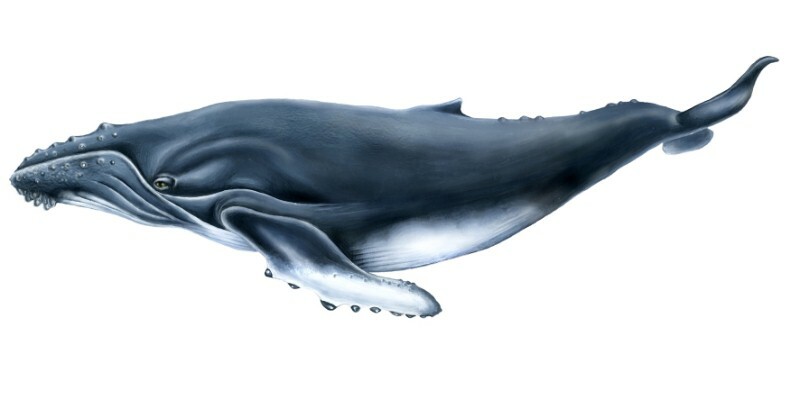 The whale babies are almost one tonne weighting animals, who drink +- 100 liters of milk from it’s mother every day (yes, whales are mammals who lived on the land long ago, NO FISHES!). So the whale baby can be heavier 60kg each next day. This did just in the period (July-September) and just close from us. It would be a sin not to go. Although it wasn’t close to us, it was unforgettable. Some of us were glad that it was not so close because the whale was really big and our boat a little smaller. 🙂 One of the largest animals in the world was in the air and we could see it! We didn’t see more jumps but, nevertheless, it was successful cruise – we saw about 12 whales, mostly when a female with baby came to breathe on the surface of the water + one great jump of a whale. Photos of these moments are not. (So I can fabricate this story. 😀 ) Taked on a picture the right moment when a female with a young breath or the jump is very difficult, almost impossible. The small boat moves up and down and sometimes you have a good water shower from the front. But nobody worried because of it on board. We saw them for our own eyes. We enjoyed the hour with them 🙂 and returned happily to the shore. It wasn’t all for this day. 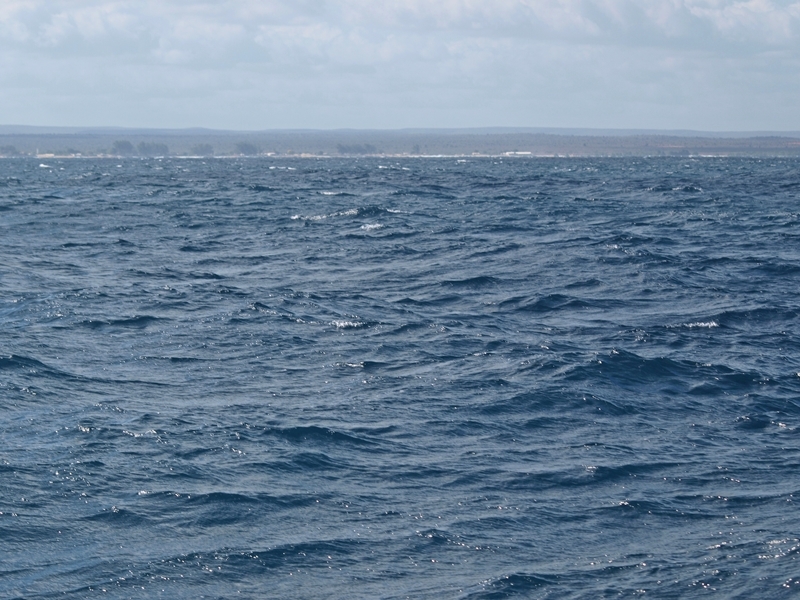 At first, some went to walk to the beach or swim to the Mozambique Channel. Another rich program came in the afternoon. Thousands of turtles are here. We were expecting to see active only one species – the radiated tortoise. 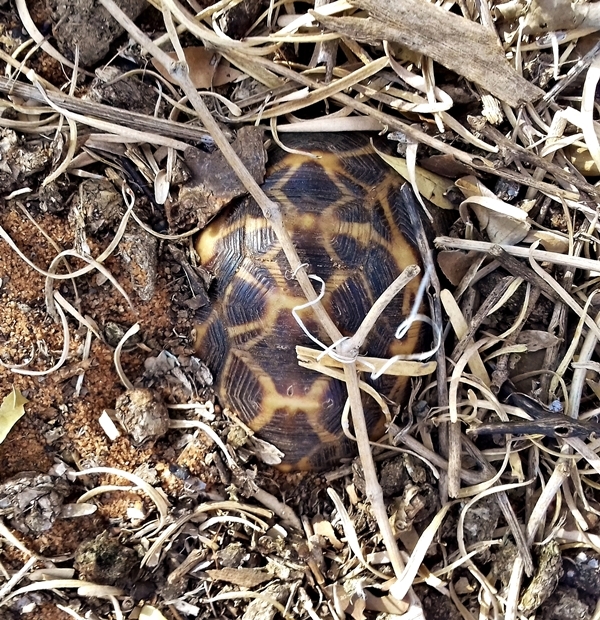 The spider tortoise should be buried in the ground during the dry season. The weather was a bit weird few days ago and it rained here. 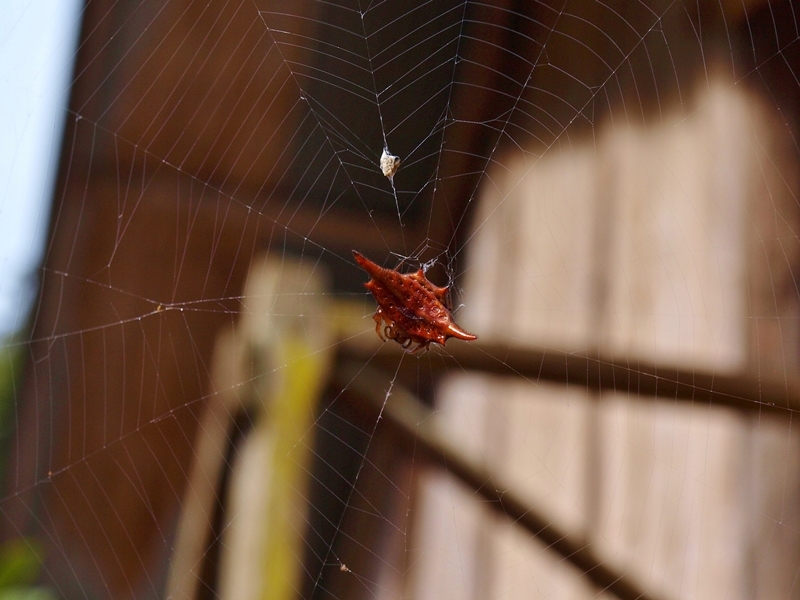 This was the reason why some spider toroises came out of the ground. 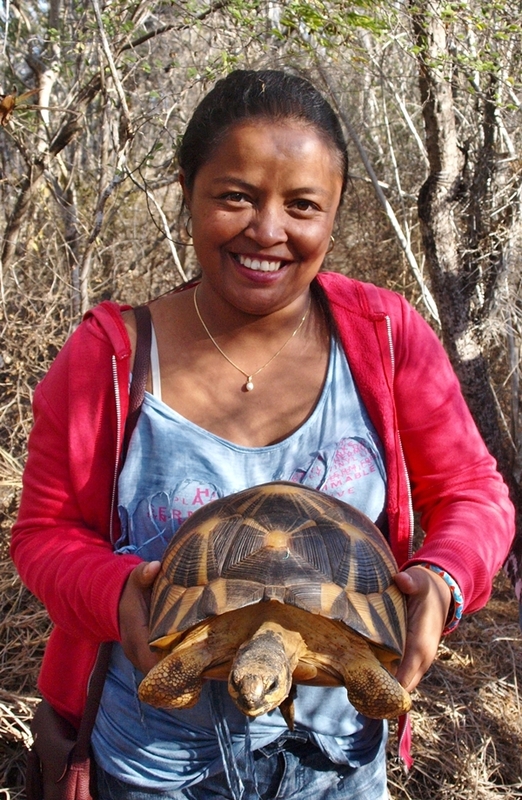 Lucky moment for people because we could see both species of local tortoises. The rain did not make me happy as a guide so much. 😀 You can try to imagine a embrassing situation when you said the people several times that they are in dry regions and during dry season, so it means that it will not rain… and you see strong rain several times later. 😀 Well, it happens sometimes and we’re not from sugar, so a little water is not so big problem. 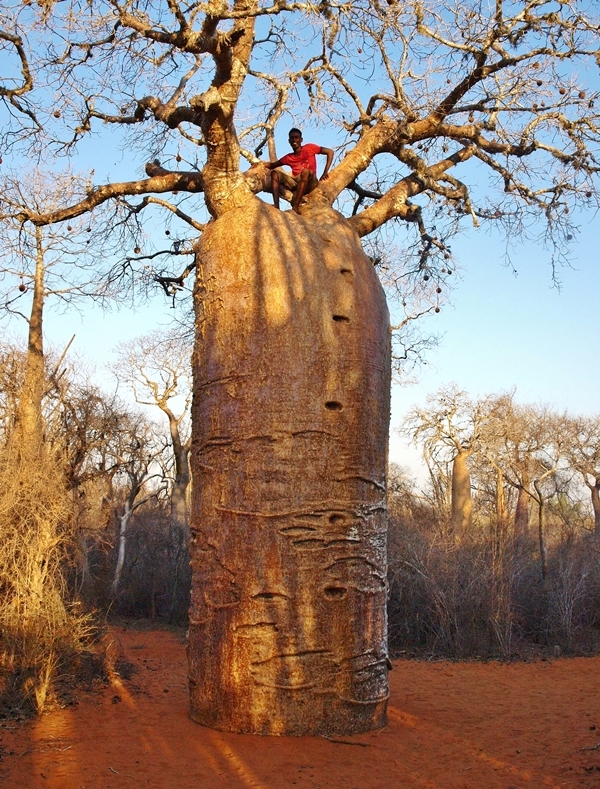 The local guide taked tasty round baob fruits from the top of baobabs, which are often used for making juices. I recommend to try this interesting flavor. 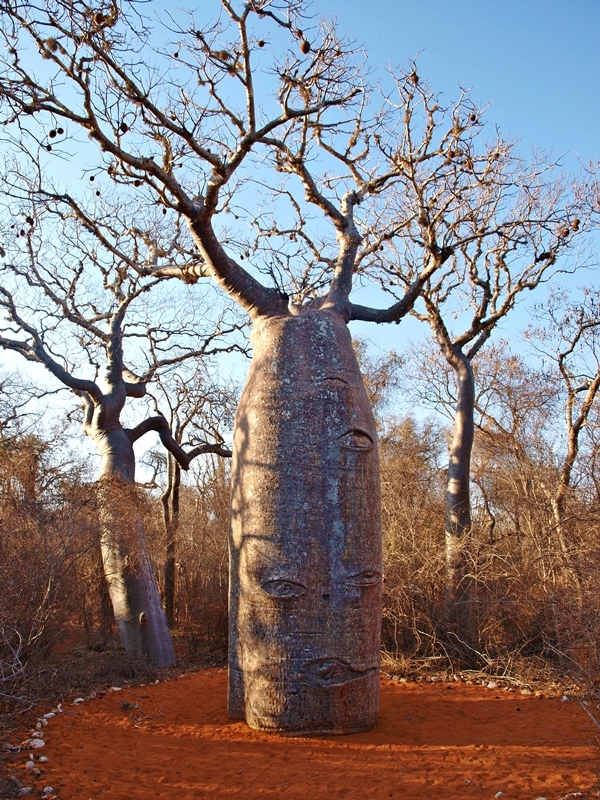 Although Reniala forest looks like lifeless, especially during the dry season, but it’s not true. Just look better! Small sitting was prepared for us in the forest at the end of the walk. Sambosa (I wrote about it in 3rd part) and the national alcohol of the island – rum could not miss on the table. The seating was also with a cultural program from local villagers. 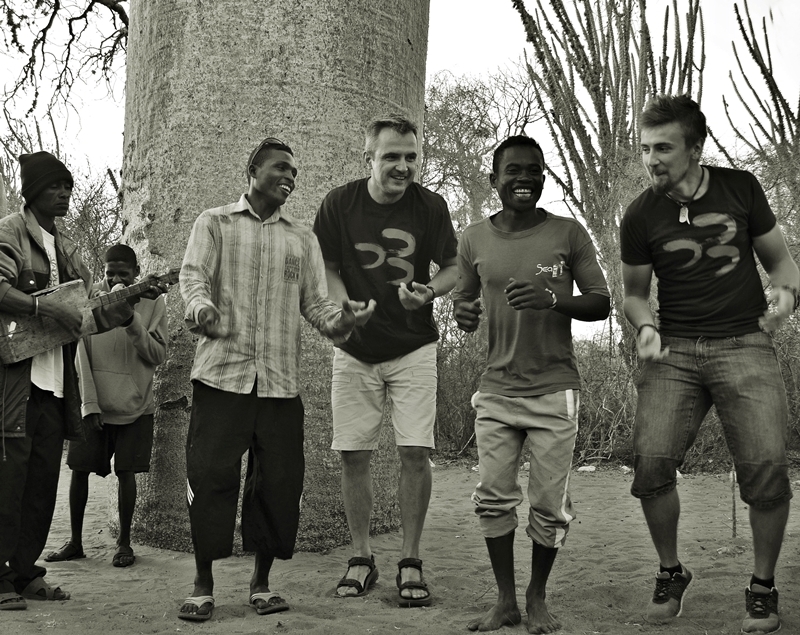 Music, singing and dancing… The musical instruments were a bit of metal, a canister and a smaller, old guitar. They really played super with that. I am pleased 🙂 that some people already written to me that these texts helped them discover Madagascar. I hope that those who are looking for informations, tips and find them here will be more. If you have any questions, just ask me (contact is in section „Contact“ 😀 ). „The plague is killing on Madagascar.“ A report that orbited the world and scared many people who wanted to come here. Some of them canceled their holidays and some still ask me how it looks and whether it’s okay to go. That’s why I write this appendix here. 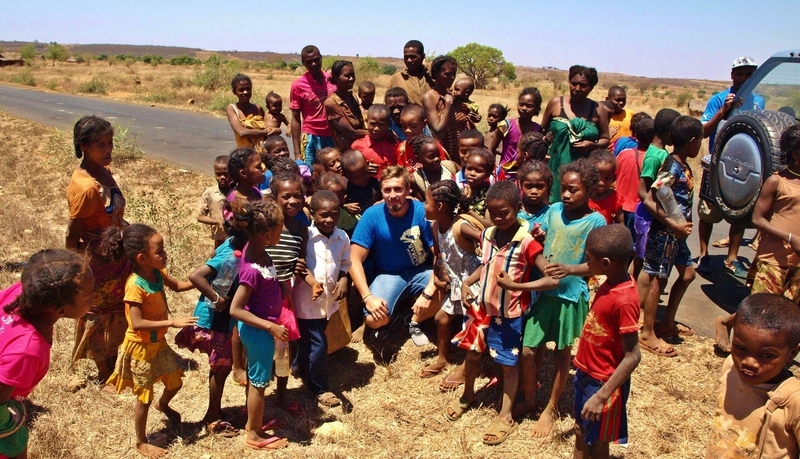 I was in Madagascar in September when the plague killed a few domestic people. 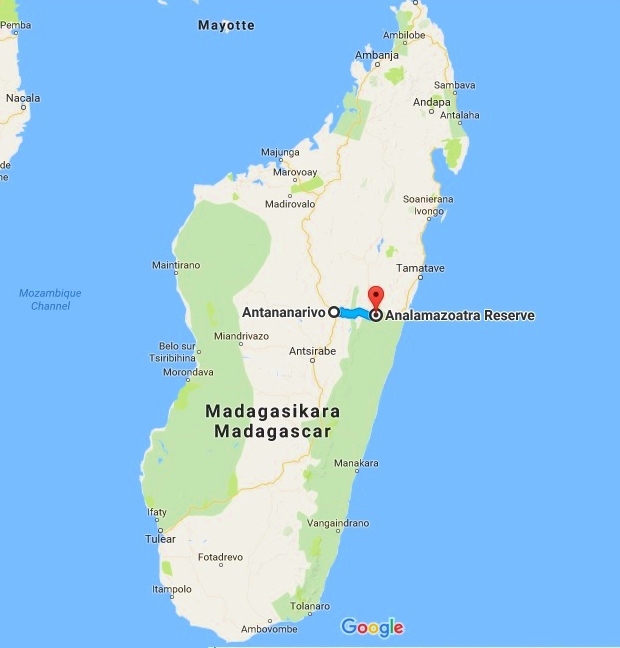 If you use Google a bit, you will find that, unfortunately, it is not something new on Madagascar. The plague appears here, kill few people, mostly living in really bad/poor conditions, and the plague will go to sleep for one-two years then. After one-two years… the plague will kill again. 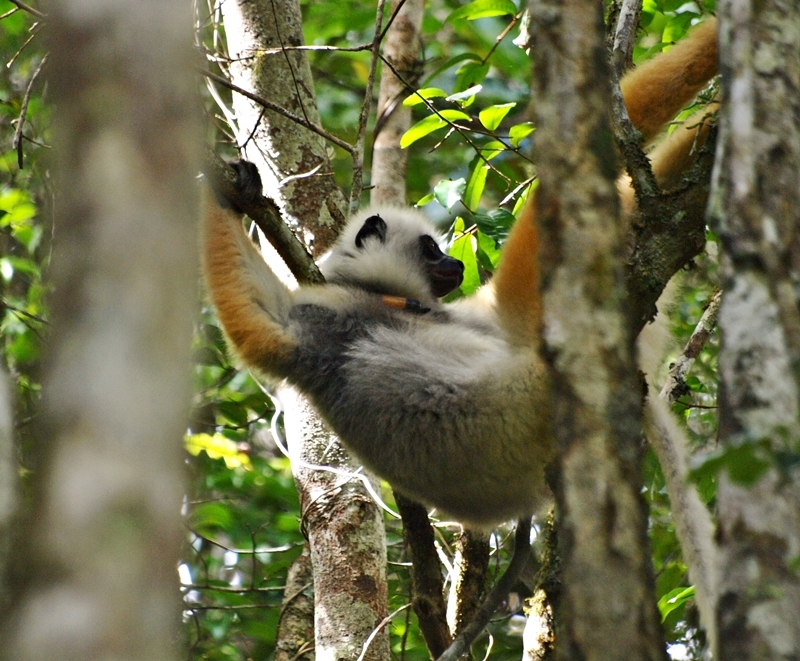 Many tourists were also in Madagascar in September. Not one of them was infected by the plague. WHO (World Health Organization) wrote that travel to Madagascar permits and it is not so dangerous. So, the plague was, is and will be ther. It mostly just slept but it turns out sometimes. 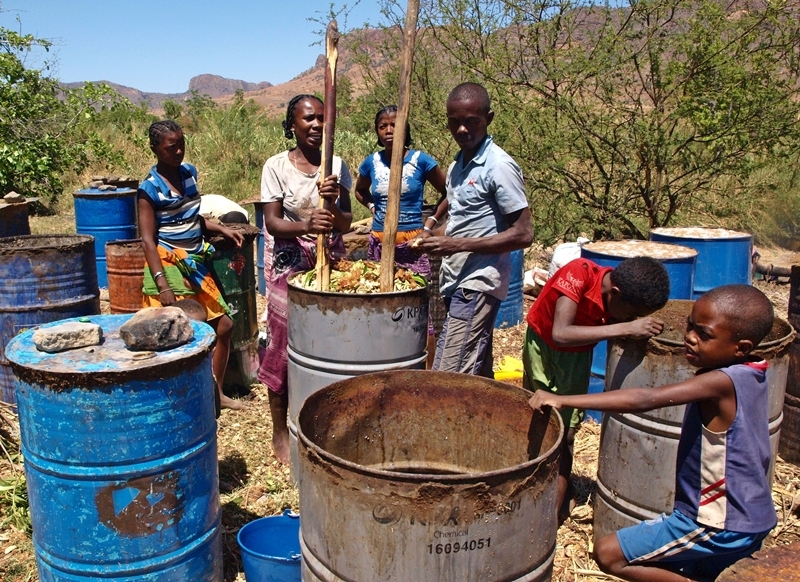 It hits mainly people in some regions who are living in bad conditions. 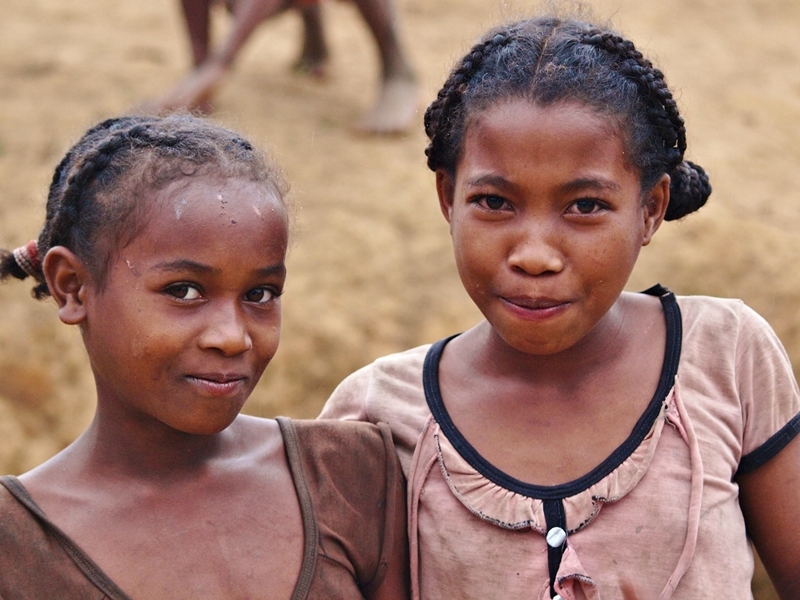 The WHO designated Madagascar as safe even during the time that the plague killed over 20 people (It was also many for Madagascar). I believe that WHO knows what it is doing. If you’re going to the island and you will see some reports about Madagascar plague in media, you can check the situation on the WHO site.